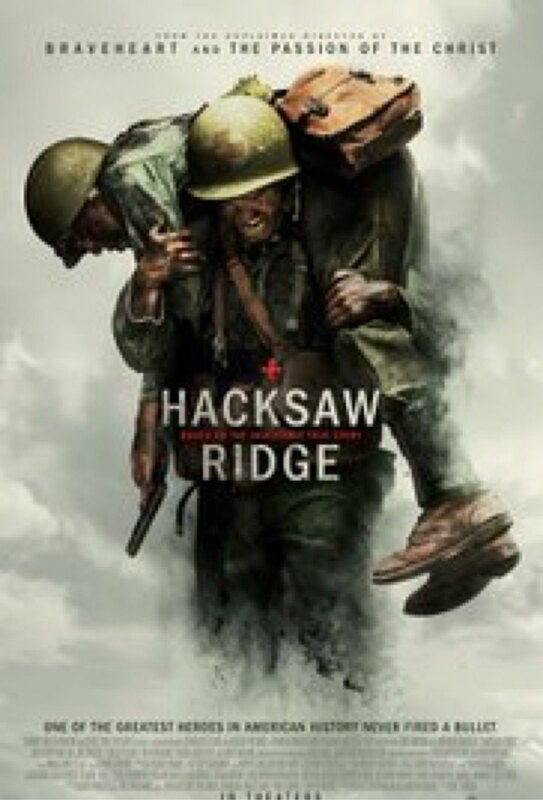 Watched Hacksaw Ridge tonight. Very well done. Battle scenes were a bit much. Tammy and I have now watched all the 2017 Best Picture nominees.